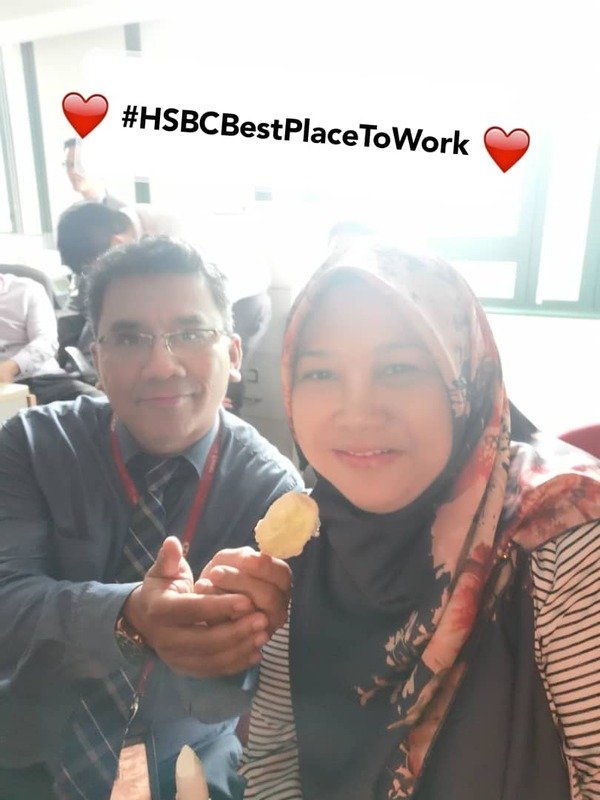 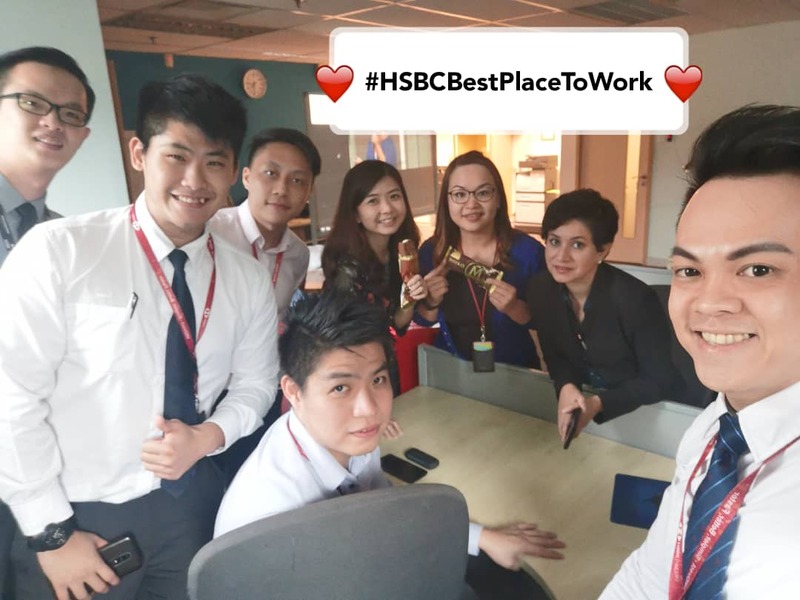 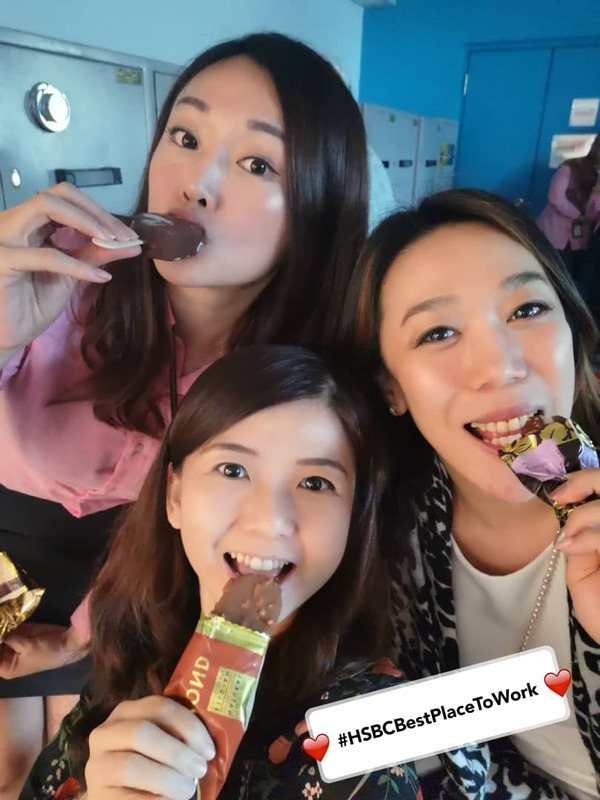 In order to cover the exploitation of B40 women workers that has been exposed recently, HSBC British CEO gathered his favorite employees to promote HSBC has the best ice cream licking employees. This is how the British have been promoting the divide and rule concept 60 years ago. 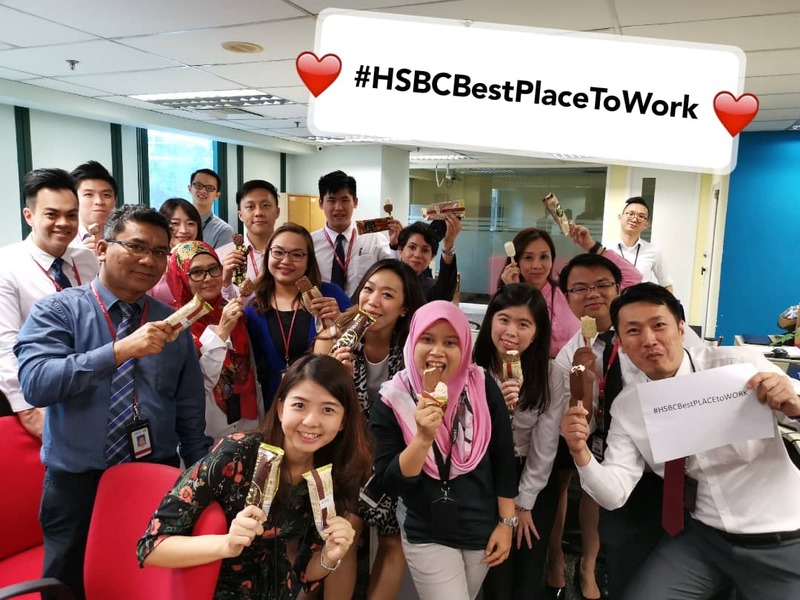 These groups of ice cream lickers are the typical prey of British ancient tactic.